This is our 14th part of web scraping tutorials. and In this Tutorials, I am Going To Show You How To Use Python Mechanize Module Against Facebook Website. 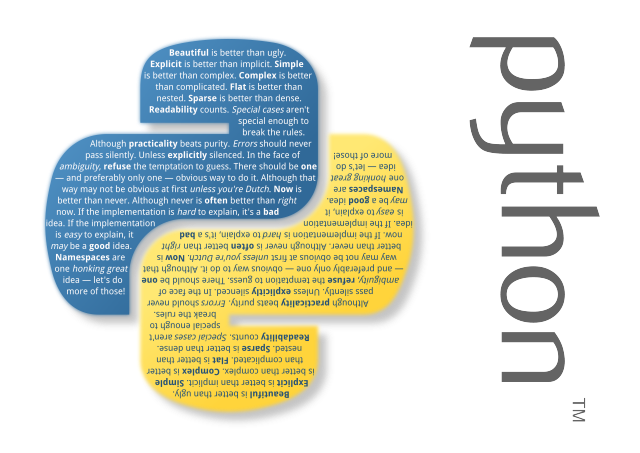 or You Can Say Today's Tutorials Is About How To Deal With Facebook Login Forms using python. so, let's talk about today's topic. Today's Tutorials really gonna very juice and very interesting because here, you will see how we can easily use mechanize module against login form with the Facebook example. so, don't skip any line or any content. easy to understand and easy to remember with lots of comments. and for future update follow us. 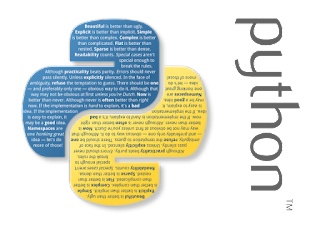 if You Wants More Information About Python Mechanize Module Then Check This Complete Tutorial. (12th Part) Click Here. and for mechanize complete tutorial click here. # I will Not Take Any Type Of Responsibility. # Use This Script On Your Own Responsibility. print " [+]   Please Wait Loading Page .... [+]"
print " [+] Please Check Internet Connections "
print " [+] [=]   Login Sucessful   [=] [+] "
print "[*] Enable To Login"